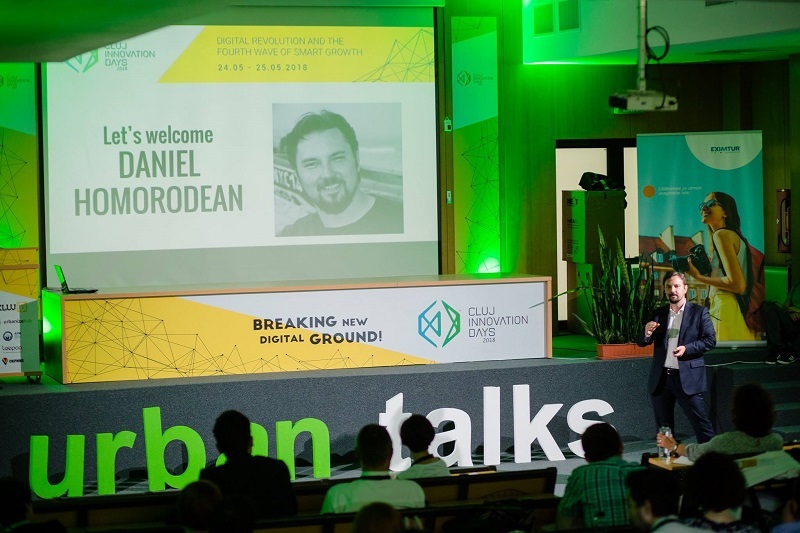 The second edition of our Urban Talks took place at the end of May as a part of Cluj Innovation Days 2018. 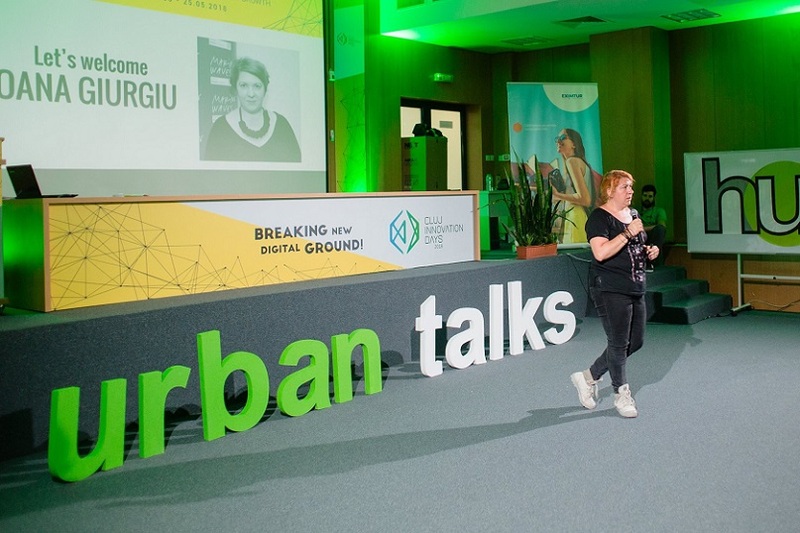 Just like last year’s edition, which took place in Timisoara, the event brought a wide variety of ideas, solutions and projects into the spotlight regarding an intelligent, integrated and sustainable urban development. The event was moderated by Alex Glod and Colin Whitfield, who also made sure that the speakers answered the audience’s questions during the discussion panels that took place at the end of each section. The first section was focused on Mobility and Future Cities and it included four speakers. They all tackled these concepts with examples that illustrated best practices and various innovative projects employed by cities in order to become smarter and more citizen-friendly. 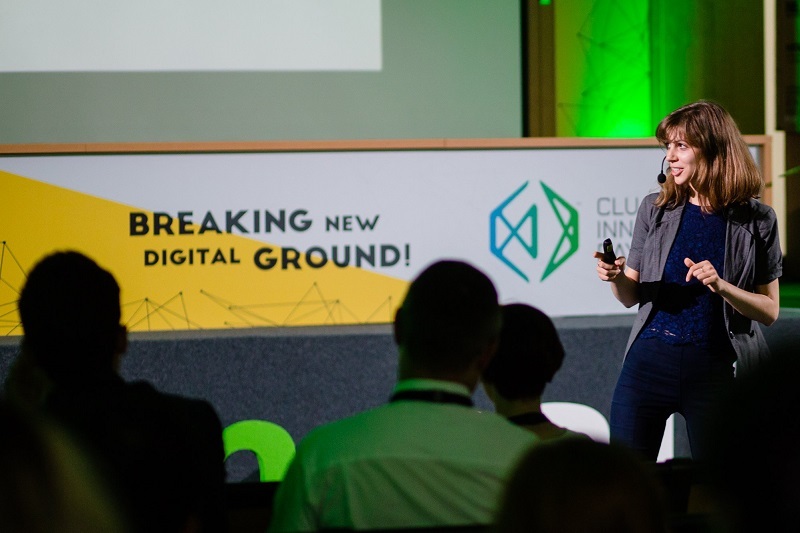 Cornelia Dincă, founder of Sustainable Amsterdam, talked about how cities should evolve, transport-wise. The ideal city would be built for humans, not cars, while the use of bikes and public transport would exceed the popularity of the personal car. Paradoxically, the cities that we want to live in tomorrow resemble the cities of older times, when the number of cars was nowhere near the current figure and when public spaces were not sacrificed in order to make way for roads and traffic. Amsterdam is an example of a city which has already undertaken most of the crucial steps that are necessary to reach this goal, but most other cities are lagging behind. 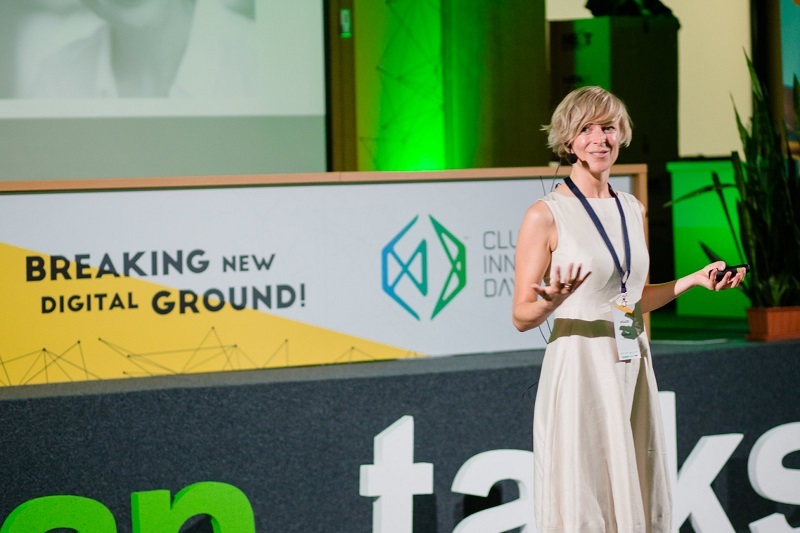 Saskia Beer, founder of TransformCity, told us how she lost her job as an architect at the beginning of the 2008 economic crisis and decided to do something for her urban community. Upon choosing a certain area of Amsterdam (namely Amstel3), she strived to transform it into a creative and spirited neighborhood – and she succeeded. Moreover, she has employed unconventional methods and has not utilized any public funds or the assistance of local authorities, but has instead relied on voluntary contributions from the community itself. This project gave birth to TransformCity, a platform where people can share ideas and resources for urban projects. Judging by the fact that the initiative is being recognized and praised on the stages of Europe’s greatest conferences, it can be asserted that it represents an example of best practice with regard to the concept of collaborative urban planning. 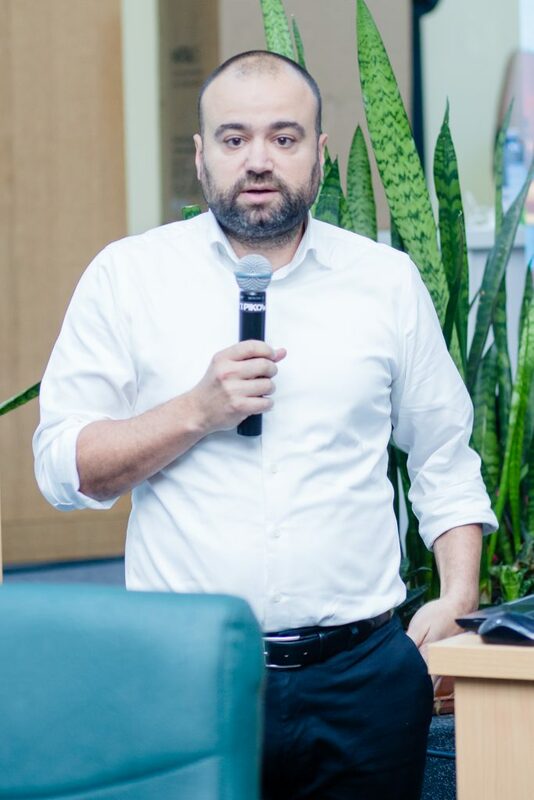 Vitor Pereira, co-founder and director of ZOOM Smart Cities, tackled the topic of smart cities while drawing attention to the fact that technology and smart projects do not always turn out the have the best results. Moreover, local administrations all over the globe face real difficulties in taking decisions with respect to these matters. Vitor presented Vienna as the most livable and intelligent city in the world, as a community which has already adopted concrete measures to improve accommodation, mobility and energy consumption. The most important act that a city can perform, Vitor argues, is to unlock its potential and be aware of its difficulties and challenges. Once its own specificities are taken into account, a city can truly act towards becoming smarter and better, for there is no universal model that all cities should follow. 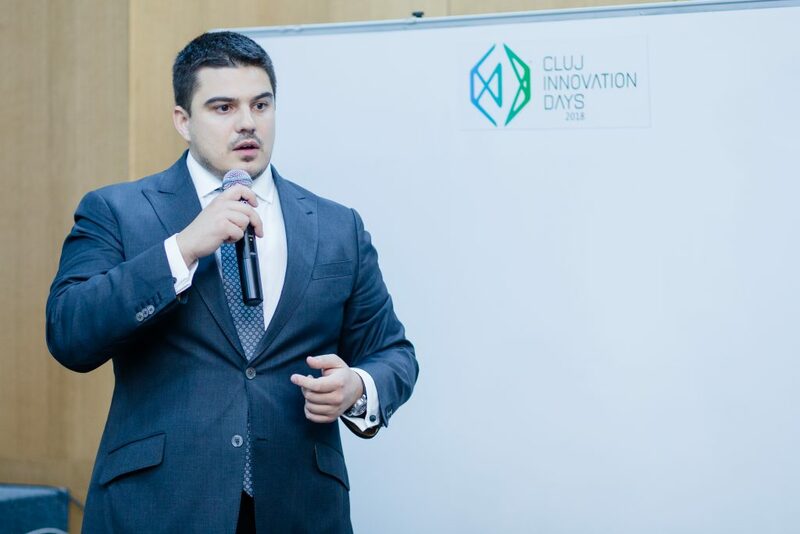 Daniel Homorodean, CEO of Arxia and Cluj IT Cluster member, talked about innovation and specifically tackled the transformation of the administration through the potential of open data, digital signatures and electronic bills and documents. These are a few instances of the innovations that will change the bureaucratic system in following years and that will also reinvent the old-fashioned uses of terms such as ‘citizen’, ‘employee’, ‘company’ and ‘data’. 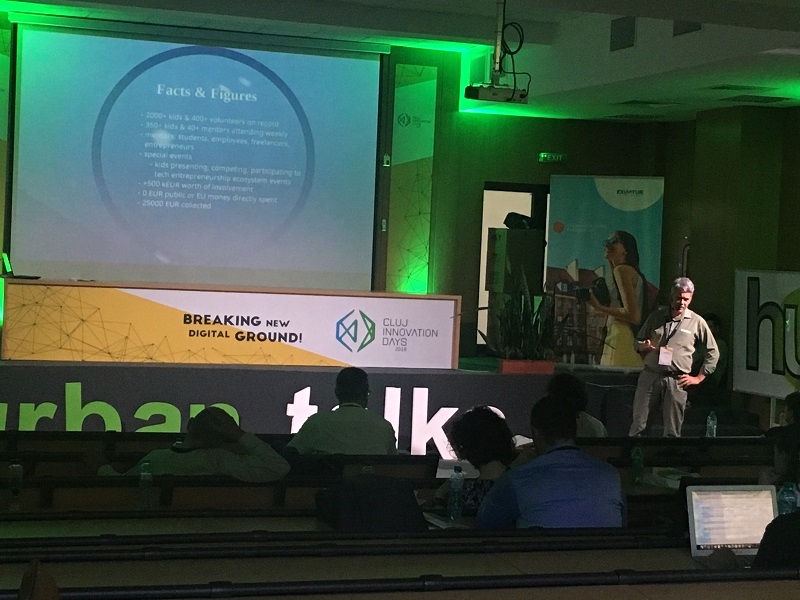 The second part of the Urban Talks conference was focused on Sustainability and Education. 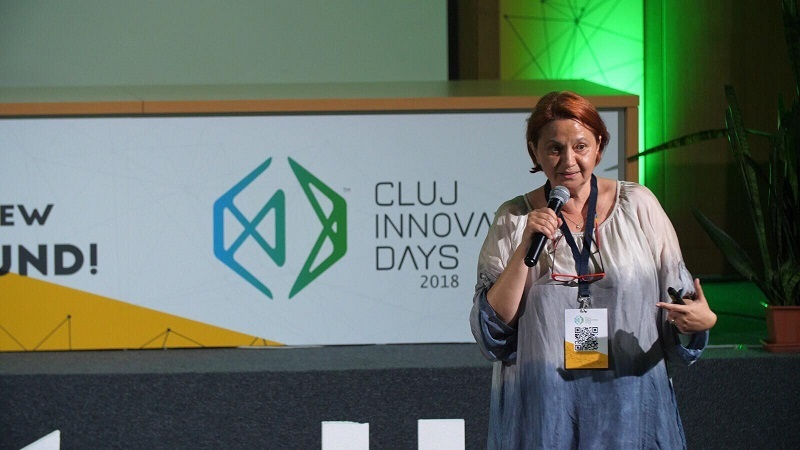 Oana Giurgiu, TIFF (Transylvania International Film Festival) executive director, presented the evolution of the biggest feature-film festival in Romania from the first edition way back in 2002. Oana talked about the audience that the festival appeals to and also about the means used by people to inform themselves about the festival, the reasons for participating along with their perceptions of the festival and how many attend more than one edition. TIFF does indeed transform Cluj every year into a community dedicated to cinema, but it also stimulates the city’s creativity, culture and a sense of belonging to a special place. 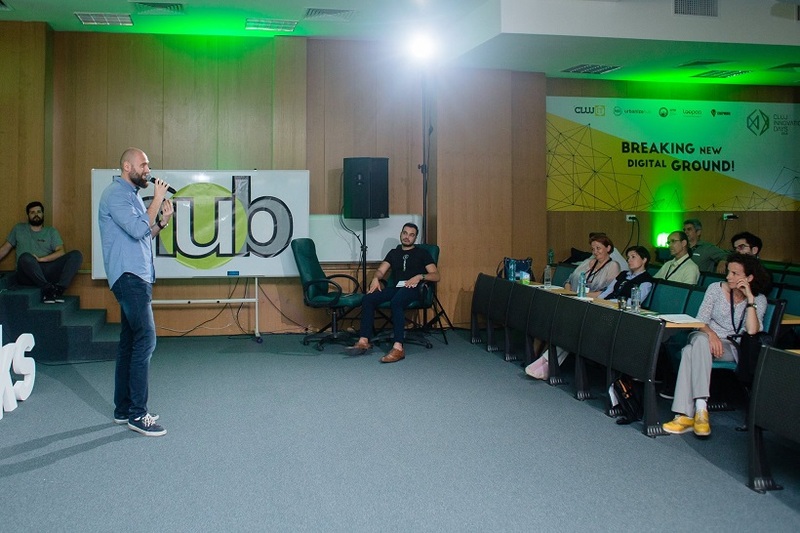 Radu Ticiu, CEO of Timisoara Startup Hub and founder of CoderDojo, told us a lot about the community of kids and youngsters who learn how to code together and who create apps and technological solutions for a wide range of issue at CoderDojo in Timişoara. This represents a complementary solution to the traditional educational system in Romania, which has unfortunately proved itself unable to keep up with the increasing use of technology, consequently being unable to provide children with the appropriate education for the world we live in nowadays. 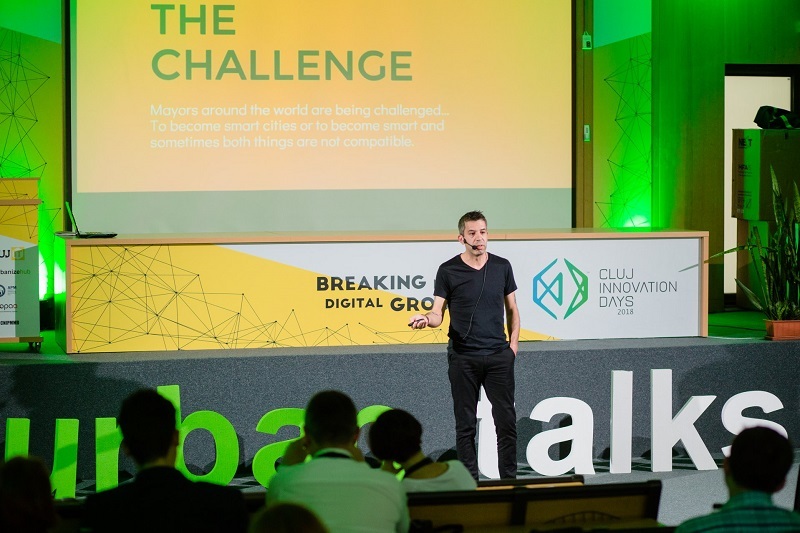 Adrian Pica, Televan Project Manager, consultant and startup mentor, showed us how the most innovative things come to life and how startups can be successful (a mix of successes and failures, providing the people with valuable lessons for the future). Adrian also interestingly pointed out the traps of national startup funding programs, which can be useful for opening up small conventional businesses, but are inappropriate for innovative and disruptive start-ups, as these programs leave very little room for experimentation and risk-taking. Instead, they usually require precise plans for a short-medium time span and do not allow entrepreneurs to change their plans as they go along, therefore inhibiting the innovative spirit. Andreea Idriceanu Calev, RoRec Communication Manager, talked in detail about the magnitude of an issue that all of mankind has to face: the insane amount of electronic waste that is suffocating the Earth. As we grow more and more dependent to our gadgets and various household appliances, we fail to realize that we change them frequently, we get new ones and throw out the old ones without considering the impact of our actions. RoRec has therefore instituted the ‘Recycling Patrol’, engaging with students from almost one hundred schools and kindergartens in order to gather up electronic waste. These children have consequently become ambassadors of the environment, as the larger aim of the initiative is to educate families and entire communities, while promoting and enhancing inclusion. 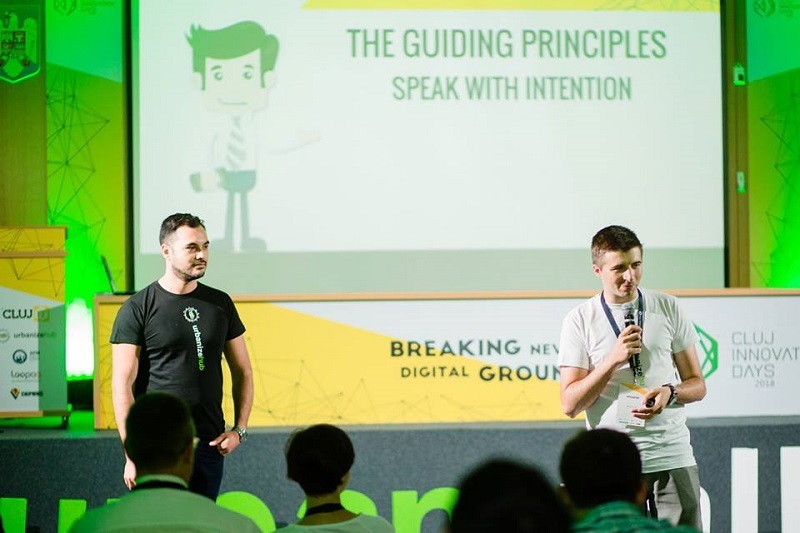 Mihai Paduroiu and Tudor Ionescu from CBRE introduced the concept of smart offices, justifying the need to feel good while you’re at work and explaining it with the current trend of more and more companies and developers seeking ‘wellness’. This concept refers to a wide array of aspects, ranging from the naturalness of the place, to interior lighting, balanced nutrition and physical exercises. However, wellness does not represent the ultimate aim – instead, there should be a focus on the person who makes use of technology and there should always be flexibility. Watch their speech here. If you want to engage and be a part of our next editions of Urban Talks, don’t hesitate to contact us at office@urbanizehub.com. Also make sure to visit UrbanizeHub or check us out on Facebook. Let’s shape the future of cities together!